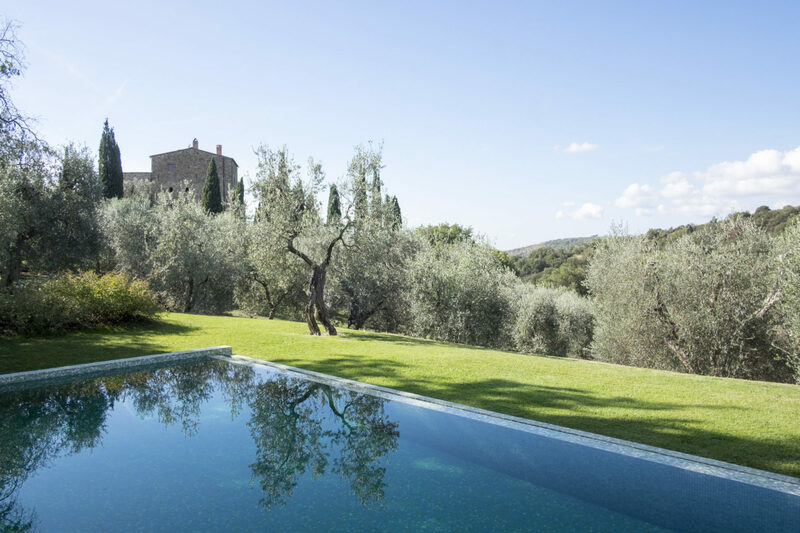 Mark your calendars for the March 1, 2019 opening of Castello di Vicarello in Tuscany’s Maremma region. This luxury castle retreat celebrates a brand-new Spa Suite and a newly launched al fresco menu, as well as a renovated private villa with its own wine cellar. 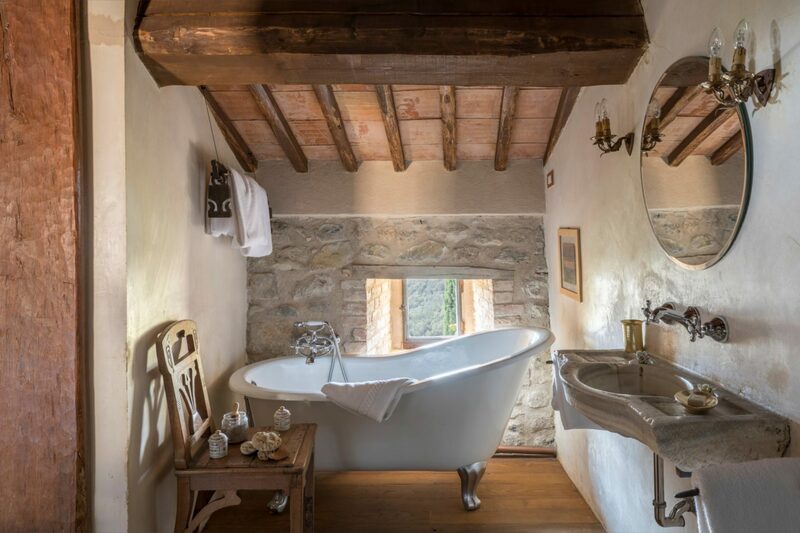 March makes the date for experiencing a 12th century castle located amidst Tuscany’s rolling hills, vineyards, olive groves, and the Tyrrhenian Seaside. Acquired in the 1970’s by Aurora and Carlo Baccheschi Berti, the couple and their family lovingly restored the historic castle. Today the couple offer a private Tuscan retreat that boasts contemporary influences and interiors from the family’s travels across the globe. Guests will experience tasteful Middle-Eastern and Indonesian touches, as well as quinessential Tuscan architecture and aesthetic. Rooms feature unique pieces of art throughout the castle. Di Vicarello, now in the capable hands of Aurora and Carlo’s son, Neri, delivers careful consideration for the local surroundings and the comfort of guests. The ambiance culminates in a unique design and a relaxed sense of elegance. 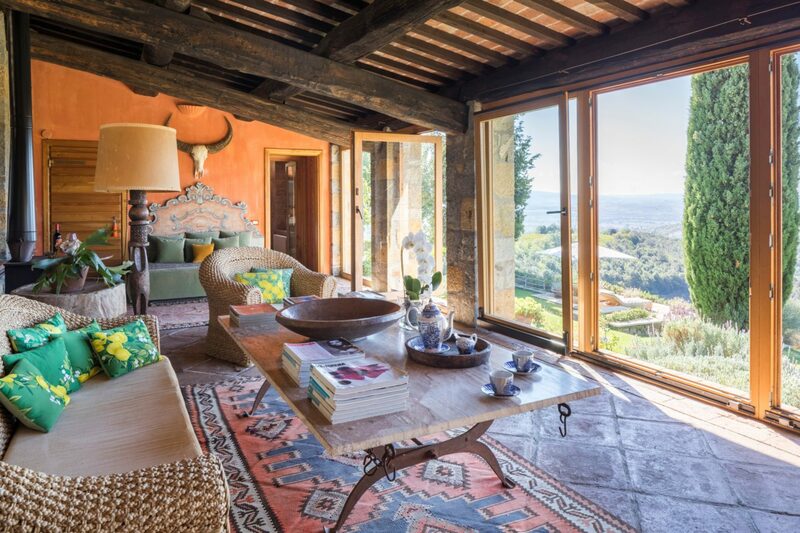 Castello di Vicarello attracts discerning travellers looking for an authentic Tuscan experience, whilst not compromising luxury. Eight exquisitely appointed suites comfortably sleep 22 guests in total, while an attentive staff is on hand to satisfy one’s every whim. The head chef and team create wholesome Italian cuisine, using ingredients from the gardens and local farmers produce, and meals can be taken in any part of the estate. No request is too big or too small. Neri and his dedicated team continue to offer the exact same charm and sophistication of a bygone era, with the efficiency of modern times. 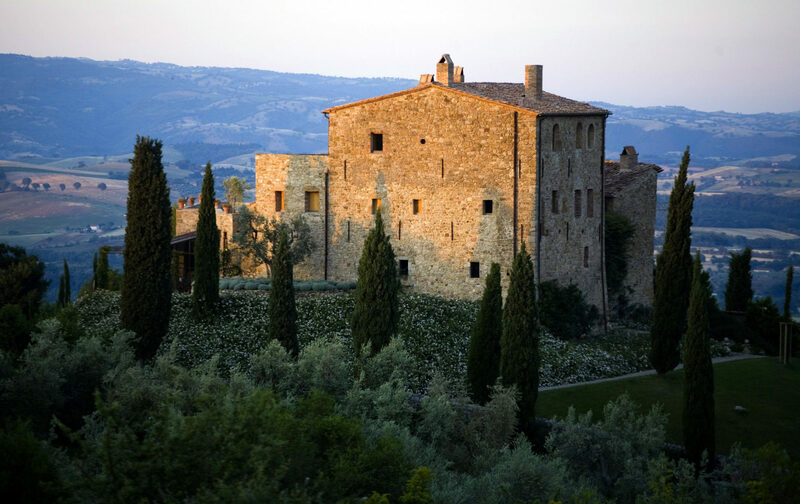 At Castello di Vicarello, days are spent exploring the estate’s 40 hectares comprised of organic farmland. 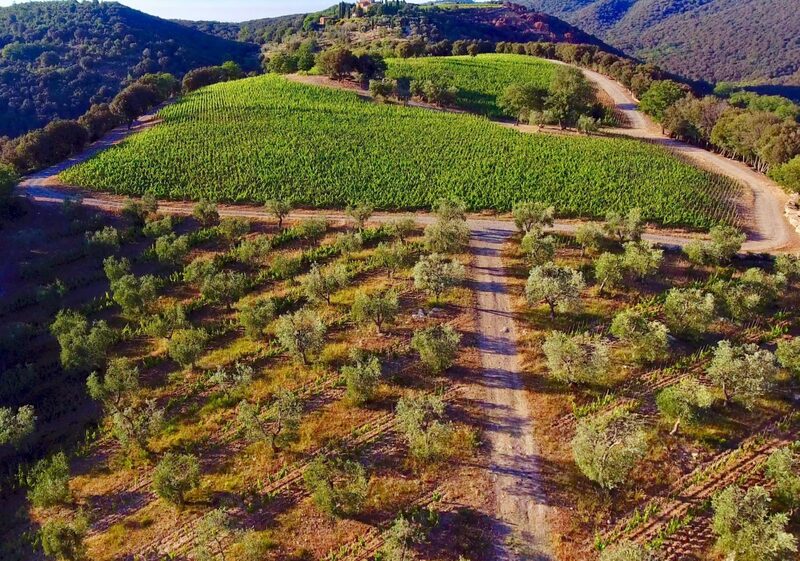 The countryside now is home to a award-winning vineyard. Guests enjoy wine tastings as well as fresh produce that supplies the hotel’s kitchen. New for 2019, spa seekers can revel in the hotel’s new one-bedroom Spa Suite, complete with a private steam room, sauna, outdoor shower set amongst a rosemary garden and hot tub for an idyllic wellness sanctuary. 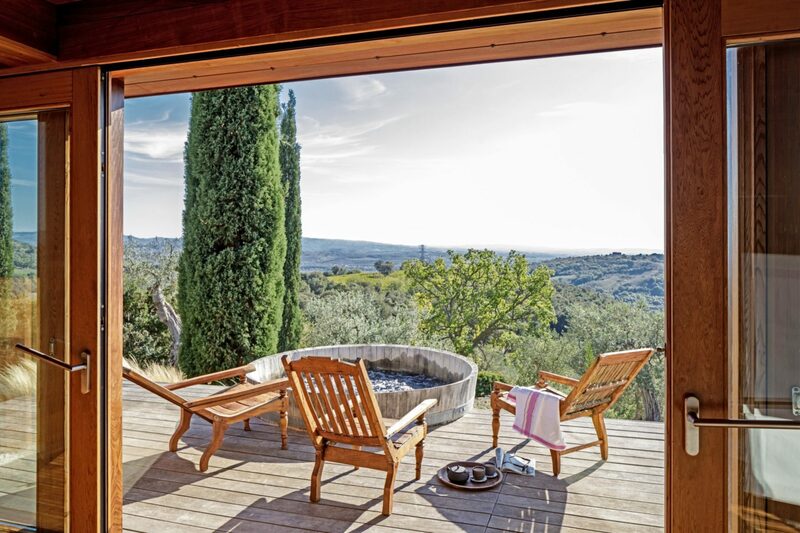 The contemporary chalet style suite allows the glorious Tuscan countryside to flood the space, whilst offering complete seclusion for its guests. Outside, the expansive deck provides the perfect spot for a yoga, a space to soak up the Tuscan sunshine, or simply enjoying a well-deserved glass of Prosecco or a Negroni. The Spa Suite offers absolute privacy, peace and tranquility, perfect for honeymooners or those seeking a complete sense of calm and relaxation. 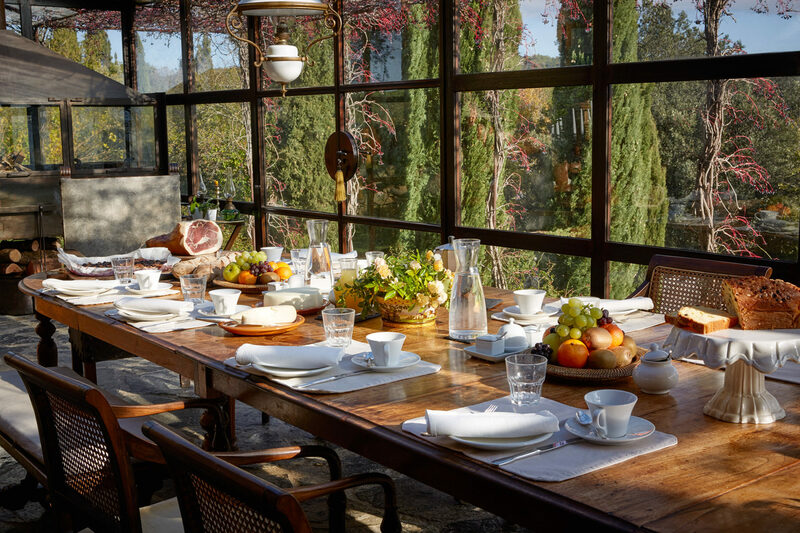 The hotel’s largest Suite, the Villa Chiesina, has undergone a renovation for the 2019 season that offers the perfect escape for oenophiles and celebrates the estate’s award-winning organic wines. 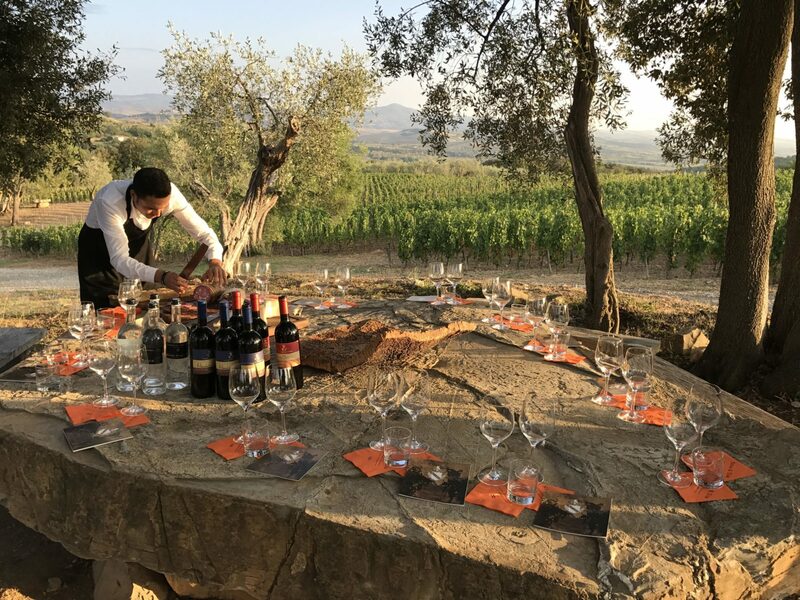 A new space has been created in the villa exclusively for wine-tasting, guided by Brando Baccheschi Berti. A private wine cellar has been installed to house red and white wines available for guests of the villa to savour on the private patio with expansive views of the Tyrrhenian Sea. The award-winning castle residence is a Condé Nast Traveller Gold List 2019 winner, Food & Travel International Hotel of the Year 2019, and Decanter Platinum Wine Award winner. 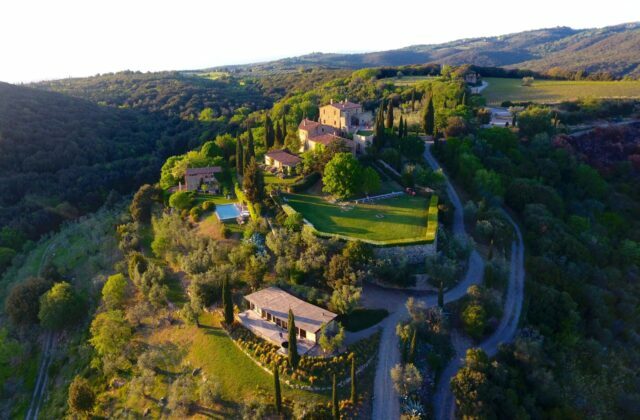 Castello di Vicarello is perfect for exclusive hire, private parties and weddings, accommodating up to 22 guests.